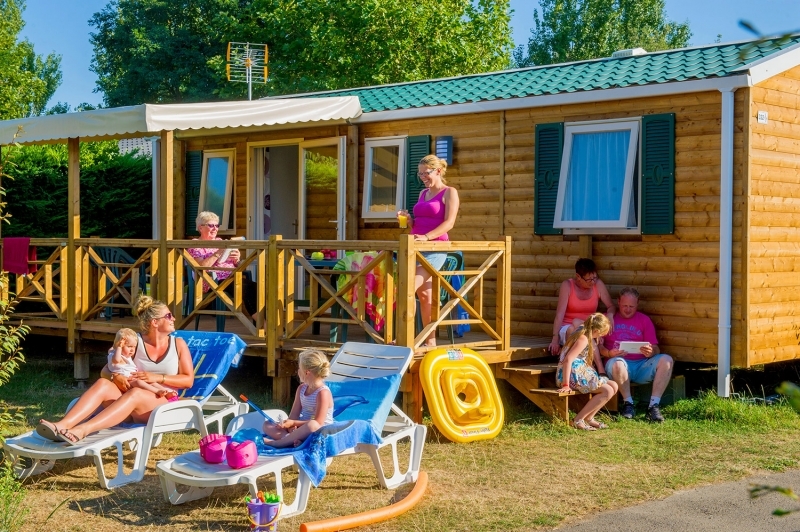 Campsite Le Curty's - Réserver en ligne sur Capfun.com! 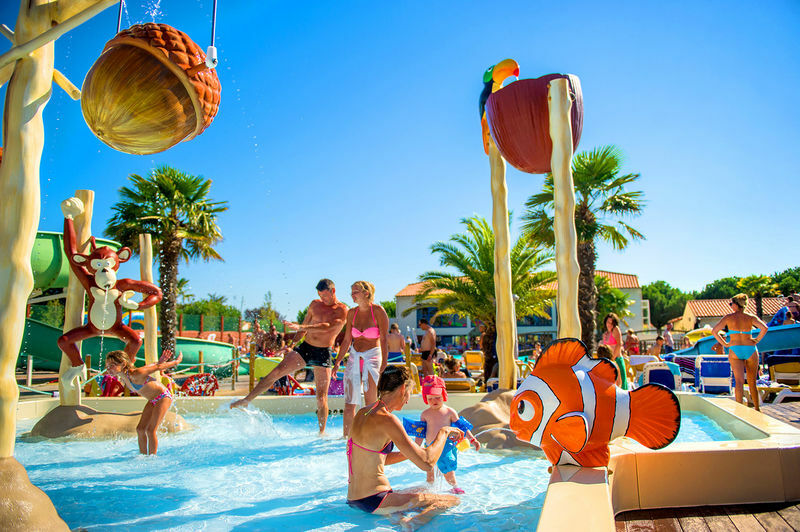 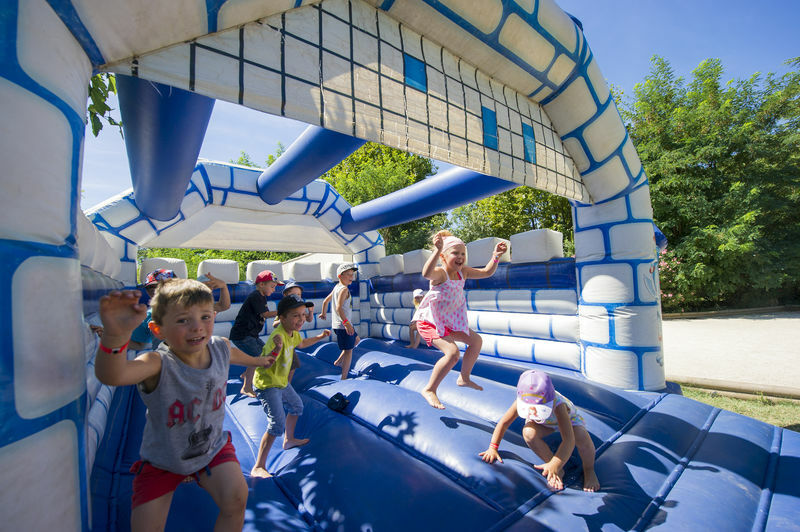 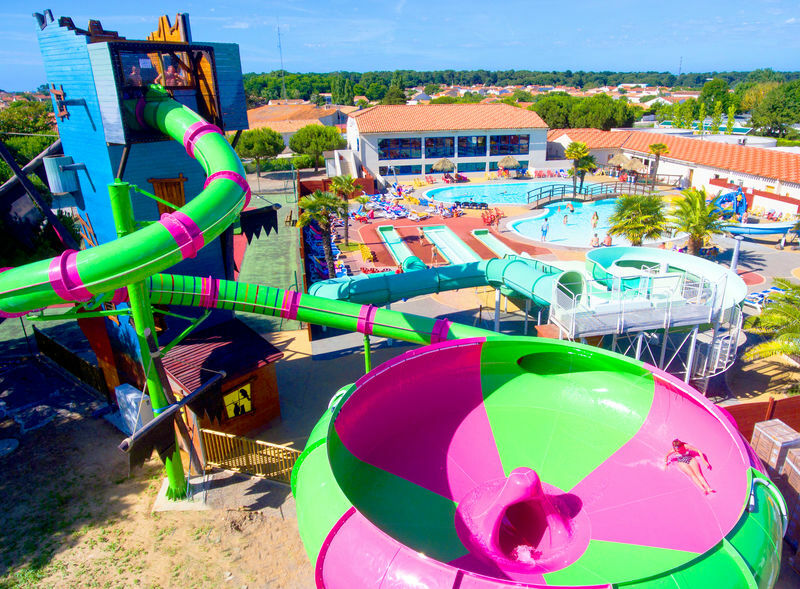 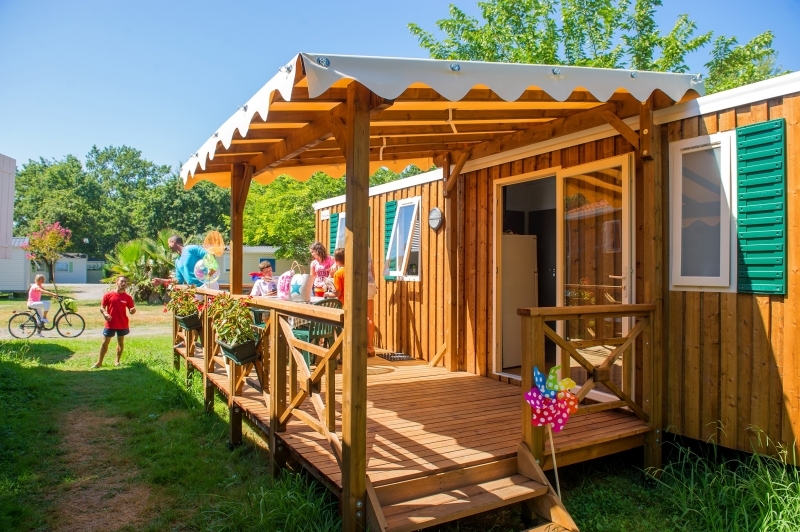 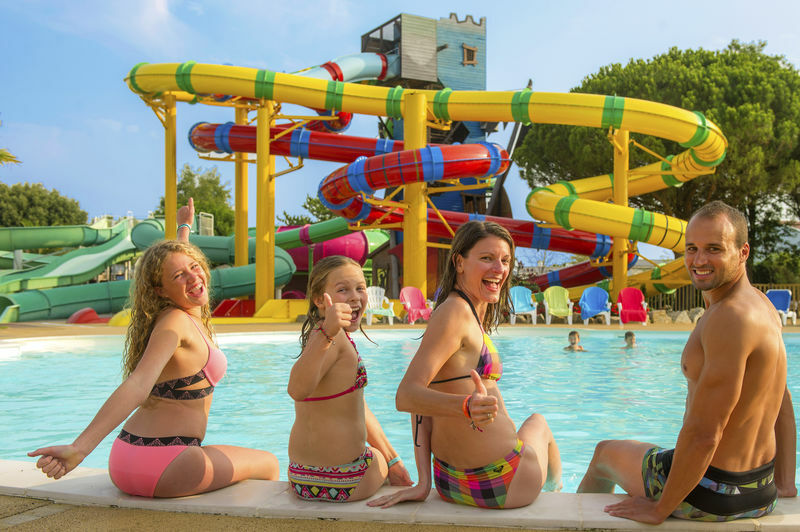 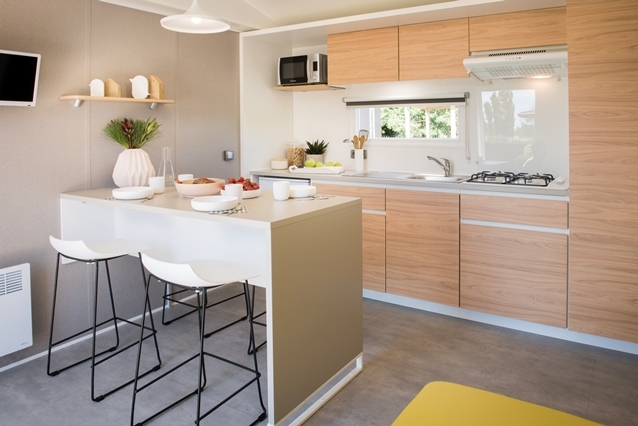 In Vendée, ideally situated between the sea and forests, the campsite Curty's has everything to offer you the perfect family holiday! 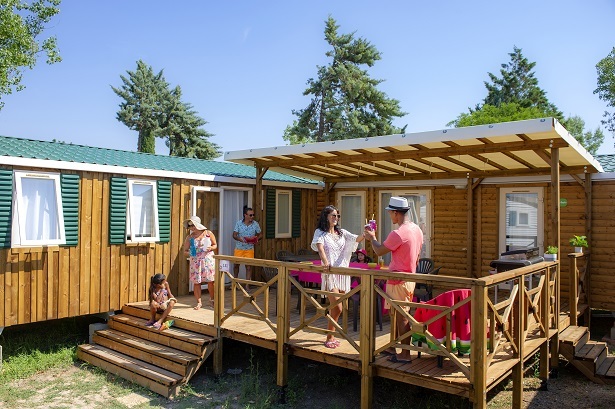 You'll have the choice between mobile home rentals or little cottages. 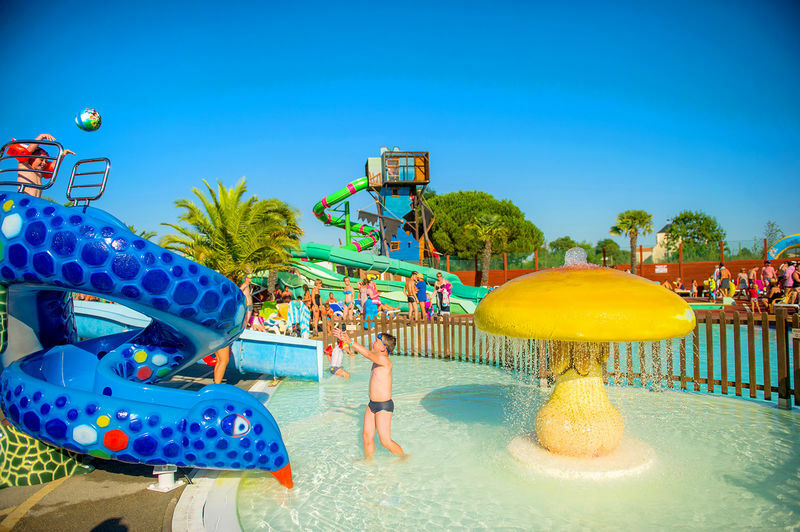 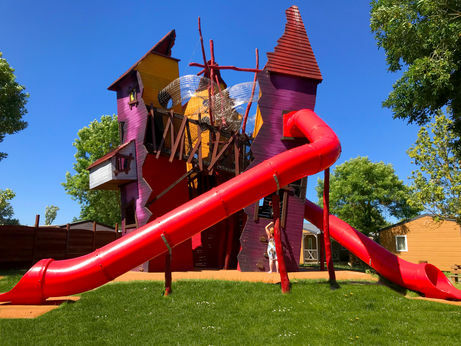 Its great water park including a covered heated pool, outdoor pool, paddling pool, water slides and a Spacebowl slide will delight guests of all ages. 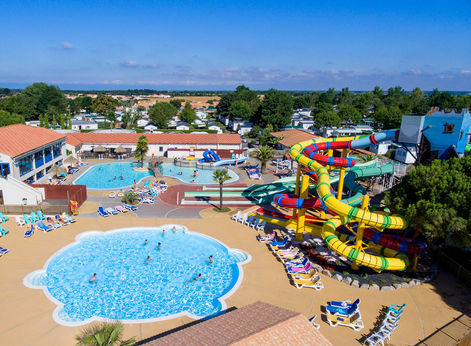 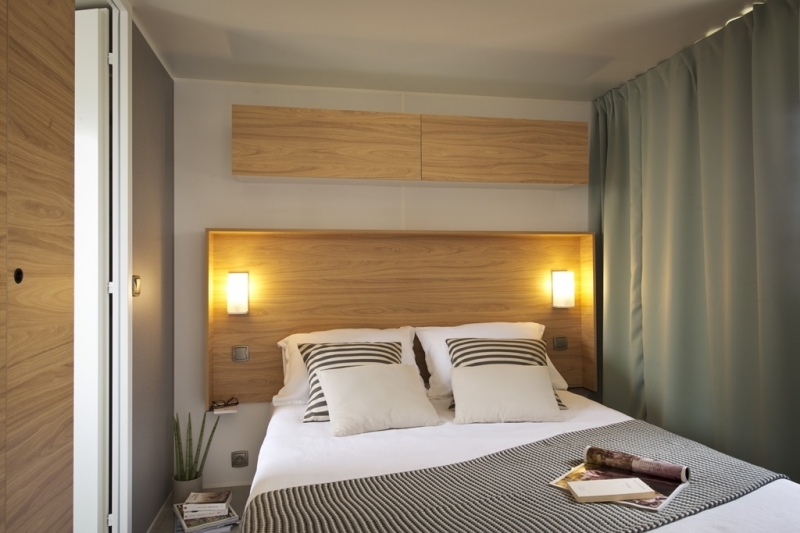 Spread over a 7 km coastline, Jard sur Mer town has a lot to offer: a marina, pine forest, swamps,.. Let yourself be seduced by the rough coast between Boisvinet and Mine's beach, with its sandy beaches and rocky areas. 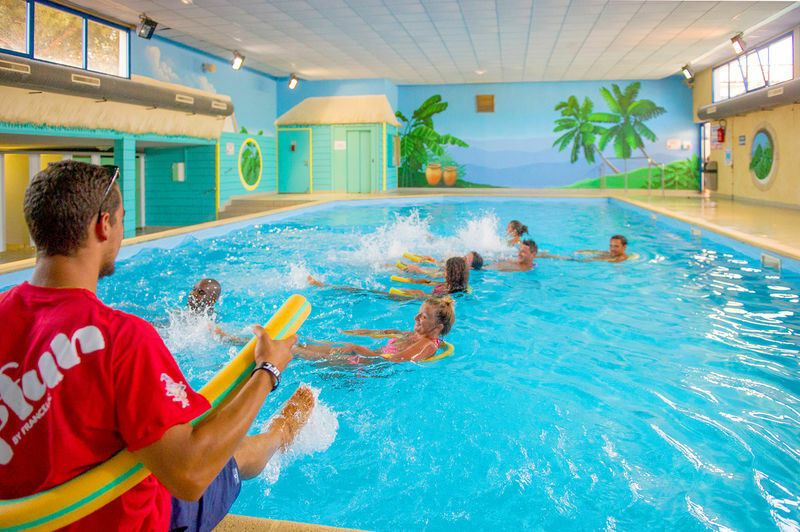 Try some water sport activities like surfing, windsurfing or stand up paddle! Opening hours of the waterpark : From 10am until 8pm - Swimming shorts are prohibited (boxers or briefs allowed). Toddlers must wear diapers specially designed for swimming. 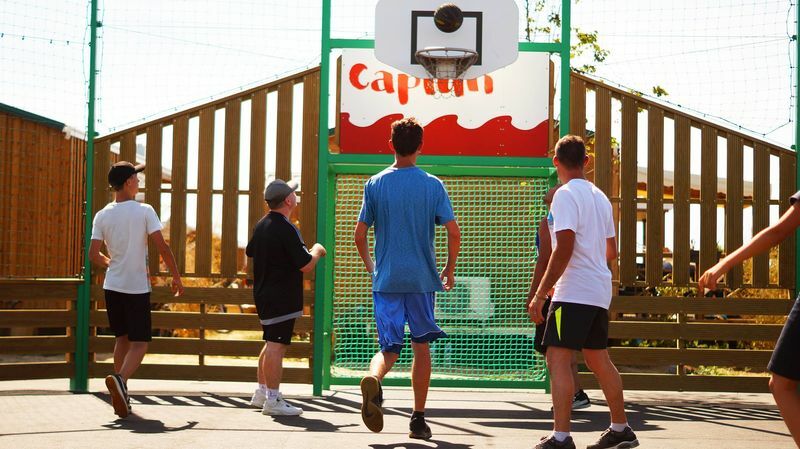 The bracelet must be worn. 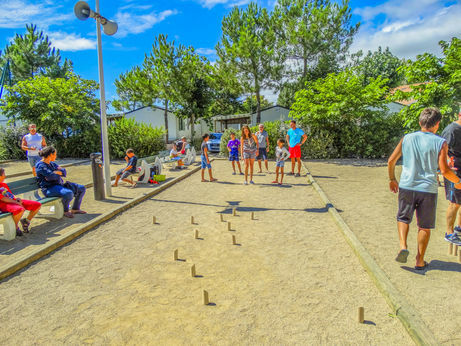 Marais Poitevin: 100km - Dolmens / Menhirs: 8km - Castle of Talmont: 7km - Auto museum: 7km - Shell museum: 20km - Prehistoric center (St Hilaire la Forêt): 5km - Indian Forest (ropes course, paintball, etc): 15km - Zoo: 20km - Sables d'Olonne: 20km - La Rochelle: 80km - Puy du Fou: 90km - Islands (Ile d'Yeu / Re Noirmoutiern). Camping Le Curty's is part of the Capfun group.